Kwik Trip, Inc. is committed to being accessible to the widest possible audience, regardless of ability or technology. As part of our commitment, we strive to meet or exceed the requirements of the Web Content Accessibility Guidelines 2.0 Level AA (WCAG 2.0 AA). 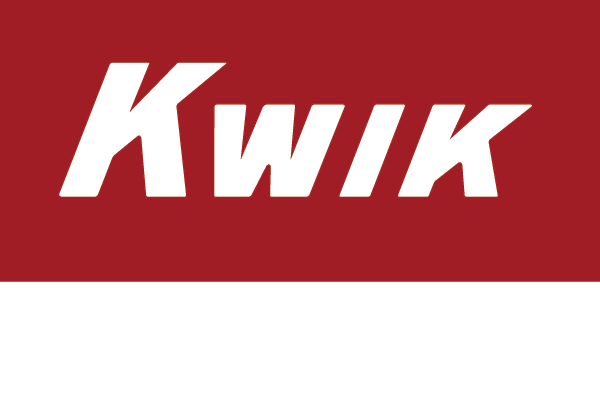 We continue to devote resources to attempt to maintain the accessibility of our websites and content found at www.kwiktrip.com, www.kwikrewards.com and associated subdomains. Please be aware that our efforts are ongoing. If, at any time, you have a specific question or concern, or if you encounter an accessibility issue, please specify to us the Web page with the issue and we will use all reasonable efforts to make the page accessible.